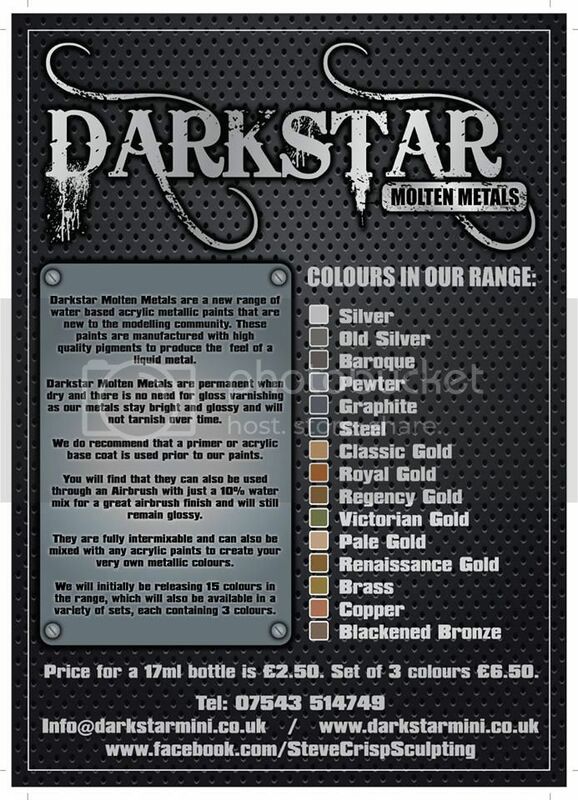 Dark Star Metals makes some of the most beautiful metallic paints I have ever worked with. They have exquisite colours - great coverage, superior lustre and they intermix like magic. When finished I gave them a quick polish with a soft cloth and wow do they shine like genuine metal. Just. So. Good. 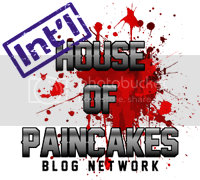 Find them on Facebook as Dark Star Miniatures or on their website. I also began to clean up the leather strap and painted it in a flat black (AMMO of Mig Jimenez A.MIG-0033 Rubber and Tires) Mixed with a drop of P3 Coal Black. 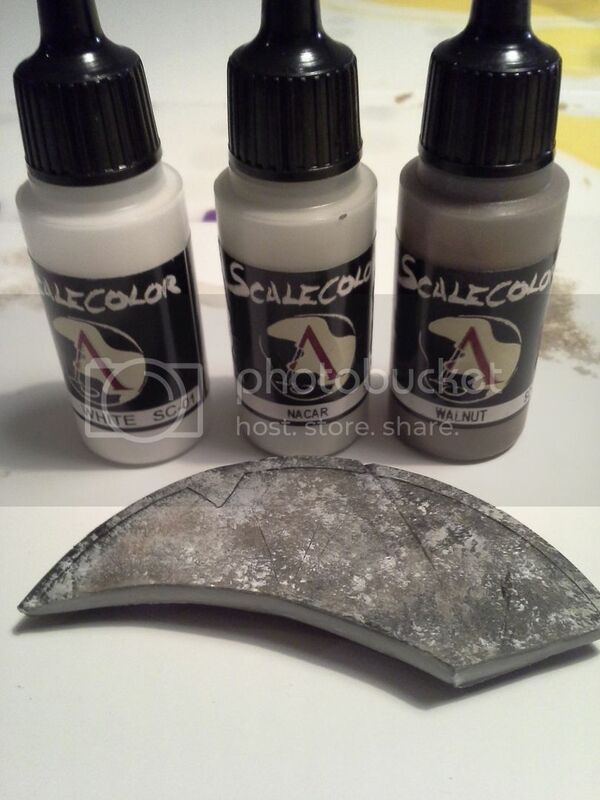 I then highlighted this in a textural way with additional coal black and some small amounts of ScaleColor Nacar (a warm grey/brown tone) working to make it look like a real worn/well used leather finish - again inspired by something that Fernando Ruiz of FER miniatures showed me last spring :) (Thanks Fernando!). In between drying times I also started into the shield. I was inspired to try something though I'm not 100% sure why - perhaps I was just feeling brave seeing as how well everything else had gone and that it was just the shield - more easily stripped if it all went very poorly! I took three of my Scale 75 Scalecolour paints and began to layer them in random patterns with sponges and stippling with old brushes. The resulting pattern was an incredible texture and provided a beautiful warm base over which I glazed several filters of SC54 Navy Blue and a touch of P3 Coal Black. The result was very pleasing to me and I have received more compliments on how cool that part looks than maybe any other lol! 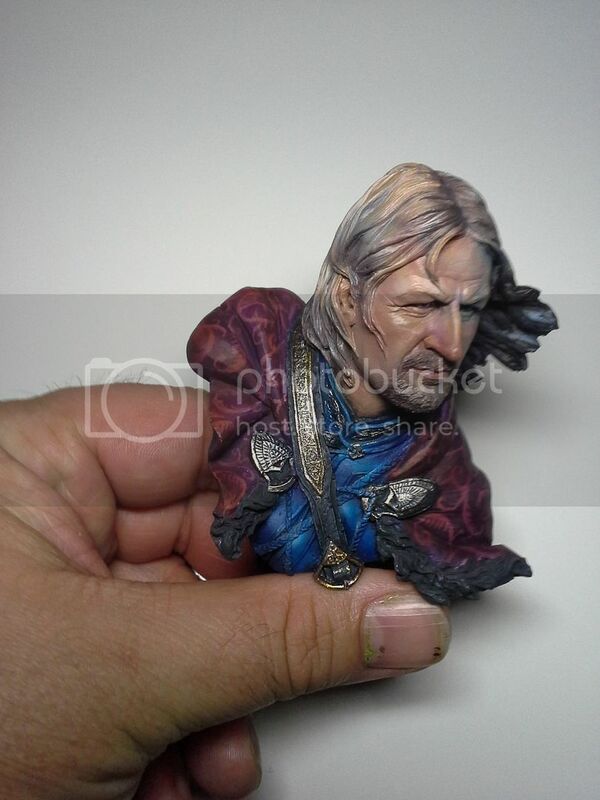 With the metal and leather taken care of and the shield in progress﻿, I began to work in earnest on the hair and small details like the ropes - as well as fine tuning the colours in the face. On a sunny day I sat it on the rail of my deck and shot these pics. 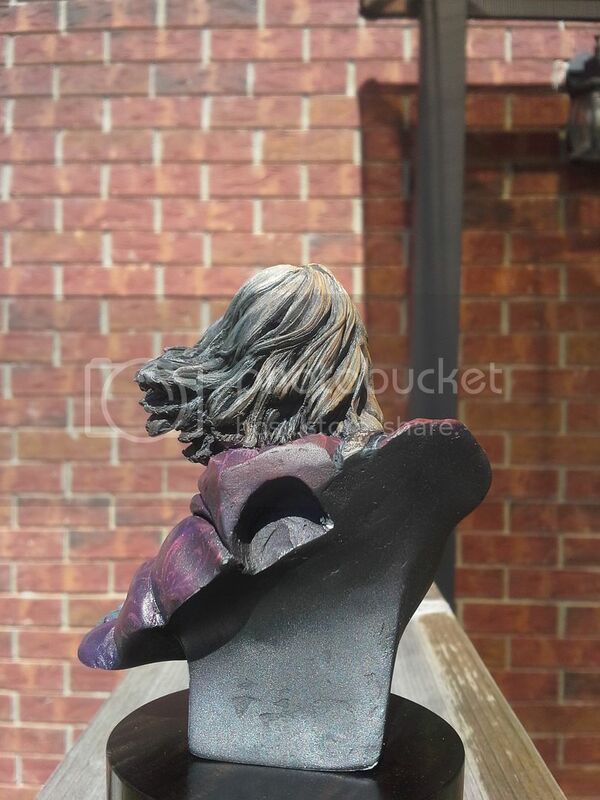 While it can be seen in the first one above, I think the one of the back does the best job of illustrating the break between the two sides of this bust and the transition of warm and cool tone. 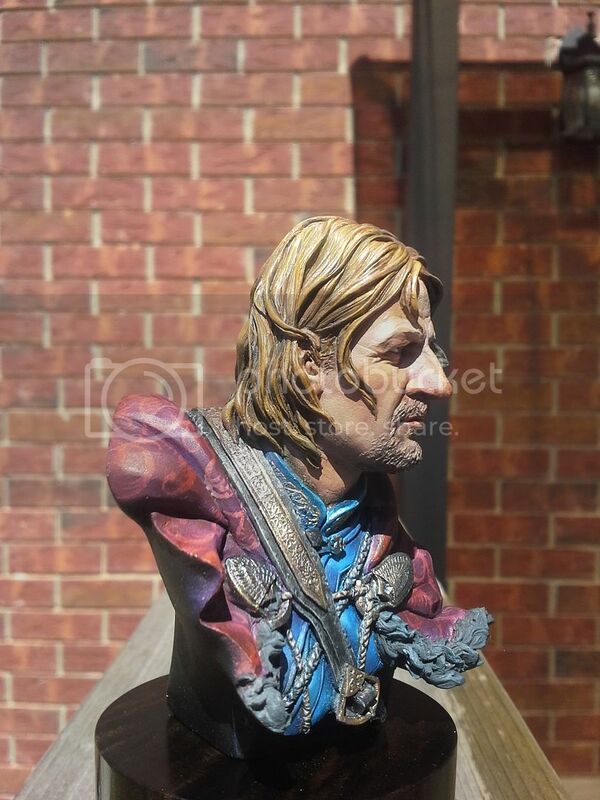 I am really pleased that it is genuinely present in the figure - especially the face - without overwhelming the model and making it look like a strange OSL glow. I knew going into this piece that it could be a potentially confusing and polarizing choice for viewers, but I am still very pleased. With a bit more cleanup and some painting of the fur trim around the bottom this paintjob could be called done...... 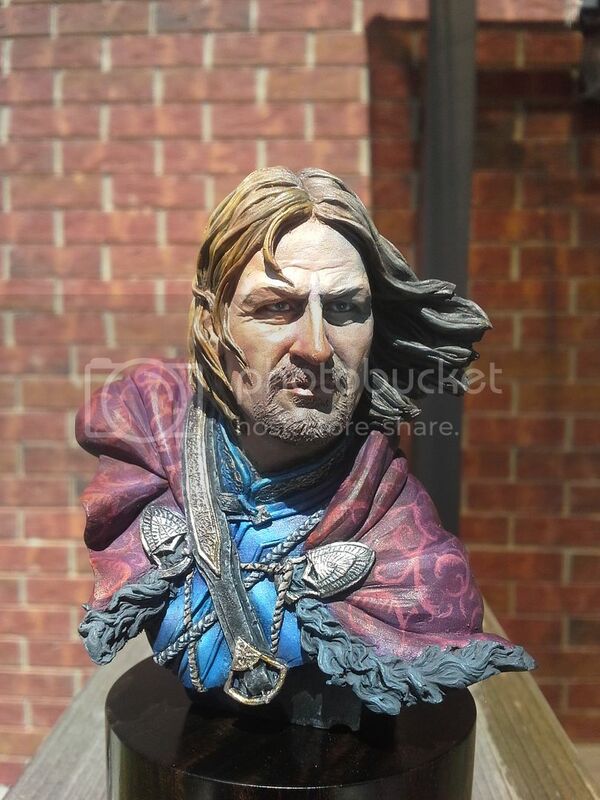 But a great bust is not presented as paintjob alone. It requires something special to bring it head and shoulders above the competition (pun intended!). 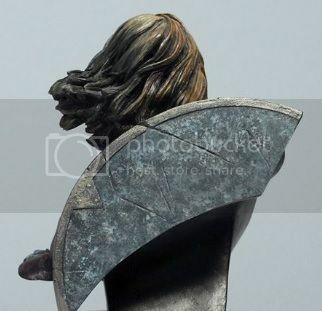 Boromir was going to require a great base - and I cant think of ANYONE who makes finer display bases than Wayne Rogers of Waynes Bases. In this case I had bought one from him several years ago not even sure as to what I would put on it - but it was so absolutely incredible I couldn't resist! 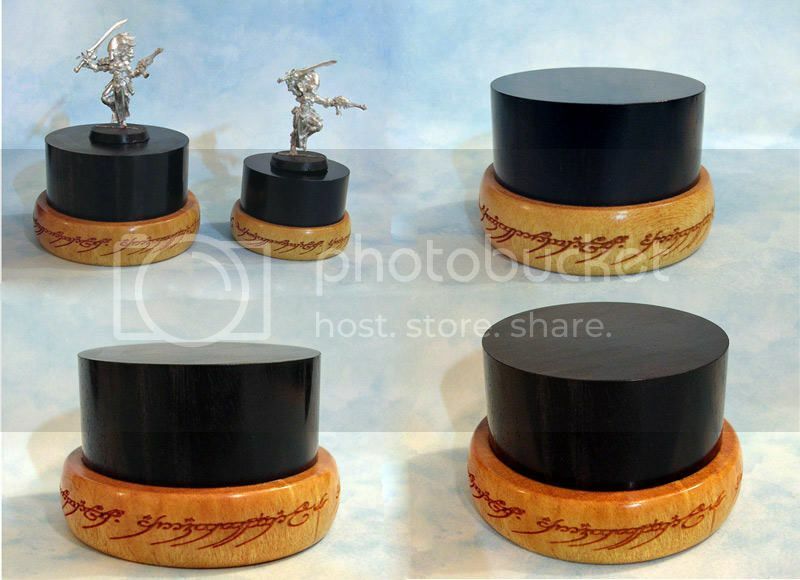 Ebony in the center with a laser engraved golden oak replica of the one ring surrounding it. This base was a work of art in and of itself. Here was a plinth that would add to the story element, the beauty and not just compliment but enhance the craftsmanship element of this presentation. Thank you Wayne. You are the absolute pinnacle. NEXT WEEK - The project completed with a GALLERY OF FINISHED PICTURES!!!! !